Send Group SMS with the help of a USB Modem and appropriate Software controllable from your Windows Computer. 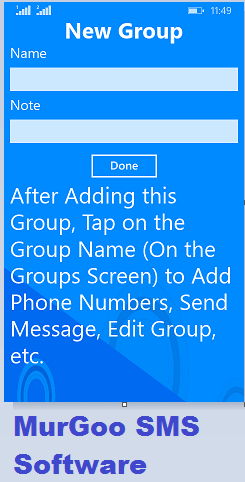 Use your Mobile Phone and appropriate Software to create a Group and then send SMS Messages. Use SMS Gateway to send Promotional or Transactional SMS Messages. Depending on the size of your SMS Campaign, you can select any of the appropriate methods to start your Bulk SMS Campaign. The Cost involved to send SMS Messages in Bulk depends on type of SMS Message and method you select for your SMS Campaign. Irrespective of the method you select for your SMS Campaign, you do need to arrange list of Mobile Numbers yourself, Yes you are responsible for the SMS Messages sent and you need to decide whether you need replies from the SMS Messages sent or you want a one way communication only. The cheapest and most controllable way to send SMS Messages is sending SMS Messages from your own SIM Card. You can send SMS to a group of people from your Windows 7 or later Computer and Bulk SMS Software. Apart from being the most controllable way, this method guarantees that all the SMS Messages sent are received by your recipients in a timely manner. The SMS Messages delivered by this Software with the help of USB 3G or 4G Dongle and a SIM Card. Using a Pre-Paid SIM Card with SMS Packs is the cheapest way of sending SMS Messages. Depending on your Mobile Service Provider and the SMS Pack you select, you can send SMS Messages at the rate of 11 paise per SMS or even cheaper. 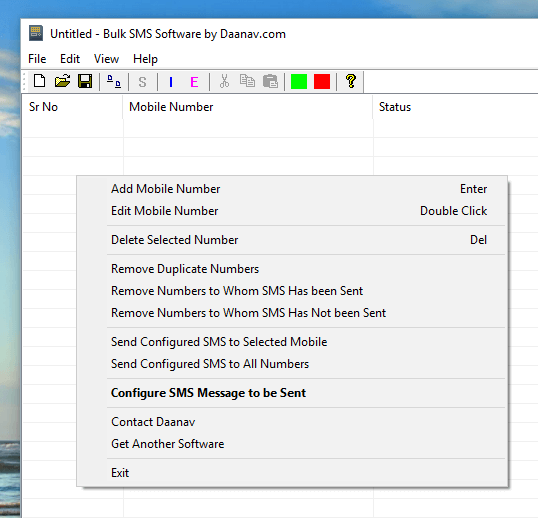 As you do have the SIM Card used for sending SMS Messages, you can receive reply of SMS Messages from your recipients and the comfort of using a Windows Computer gives you total control over the SMS Messages. As of writing this post, you can send 100 SMS Messages per day from any given SIM Card by utilizing the SMS Package. In case you do send more than 100 SMS Messages from any given SIM Card on a day, your Mobile Operator will charge you standard rate, which can be costly for SMS Campaign. Yes you can send Bulk SMS with your Mobile Phone as well. 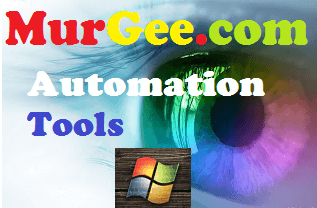 There are lots of Free and Paid Software Applications available for Android, Windows Phone and other Mobiles which allow you to create a Group and then send SMS Messages. Although tempting it may sound, it can become difficult to manage large list of Mobile Numbers for SMS Campaign. Sending Bulk SMS with Mobile is a good choice, when the number of people to whom you want to send SMS is a short list. Group SMS within Friends or family members to broadcast important event or something like that is the easy and manageable. Using an SMS Gateway to send Bulk SMS Messages is useful when you do have a really large list of Mobile Numbers. The cost of using an SMS Gateway to send Bulk SMS Messages depends on the number of messages you wish to send. Many SMS Marketing Companies offer Bulk SMS Service for SMS Price ranging from 7 paise per SMS to 16 Paise per SMS. Yes you have to pay around 15 percent Service Tax as well. Once you have signed up with an SMS Gateway for sending Bulk SMS, you need to use a Web based Interface to upload and manage your list of Mobile Numbers. There are two types of SMS Messages you can send with SMS Gateway including Promotional SMS Message and Transnational SMS Message. Promotional SMS Messages come in 2 variants called as high priority and normal priority SMS Messages. Irrespective of the Time you want to send the SMS Messages, these SMS Messages can only be delivered from 9 AM to 9 PM. Mobile Subscribers who have subscribed to Do Not Disturb Registry will never receive your promotional SMS Messages. Transnational SMS Messages are delivered instantly and cannot be used for Marketing purpose. before you can send Transnational SMS Messages, you need to send a letter to TRAI for Approval. This type of SMS Messages are normally used by Banks when making an Online Payment for SMS Verification. SMS Marketing in India is a huge business and lots of companies are involved in this. Depending on the purpose of your SMS Campaign, you can select any of the above mentioned 3 ways to send Bulk SMS. In case you do have a small business and knowledge of Windows Computers, using the Bulk SMS Software is the quickest and cheapest way to send SMS in Bulk. In case you do want to send International SMS Message or you want to integrate your existing Desktop or Web Application with SMS functionality, then using the SMS Gateway can be a good choice. For sending Group SMS to a group of Contacts, Friends or relatives, using your Mobile Phone is the best way to send Bulk SMS.